Want Your Business To Dominate Locally? We add value to local businesses by creating a powerful web presence, resulting in new customers and increased revenue. 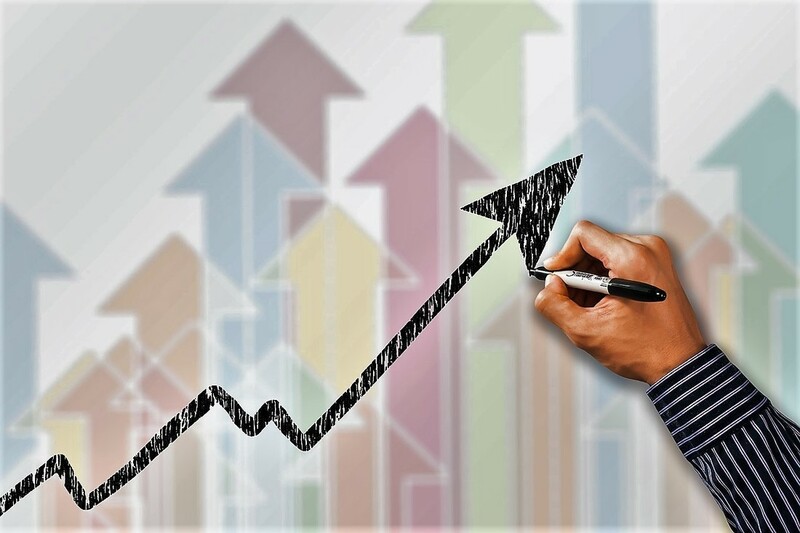 ​When you hire Hillier Consulting & Marketing, Inc., you are working with an SEO Company that has a proven success record for generating and increasing business. We achieve this through establishing a fierce web presence for your business, surpassing your competition and enabling you to dominate in your local market. 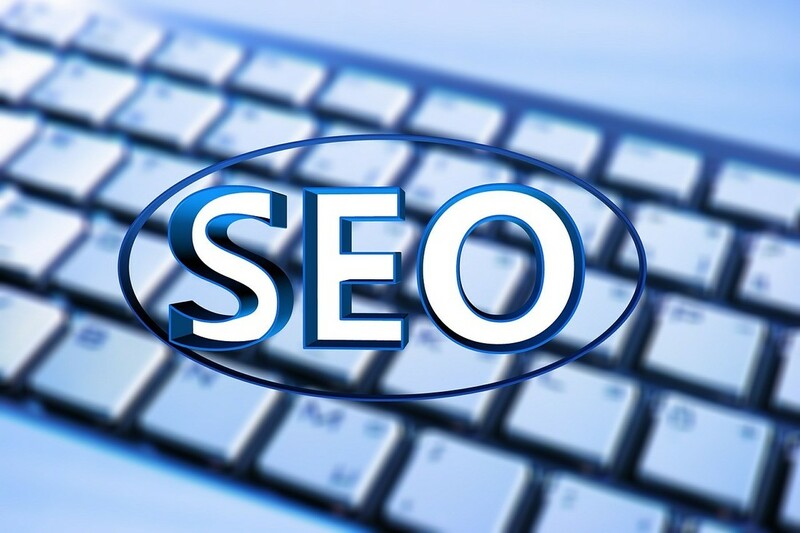 ​What is SEO, or Search Engine Optimization? It is a litany of tools which Web Developers or an SEO Company use to position your website on page one of Google. With Google constantly changing how they view and rank web pages, SEO Marketing Companies know it’s imperative to monitor and maintain your placement on the internet continuously. Our SEO Website specialists work non-stop to remain knowledgeable regarding current SEO optimization ranking techniques, which ensures your online presences is optimized to its full potential. H C & M works hard on your behalf to rank your website based on specific keywords, strategically chosen, which best represents your company's footprint. You are listed in over 100 online directories and we create a back linking strategy which helps identifies you as the expert in your industry. As a result of establishing a powerful web presence, you will see increased traffic and stronger online visibility, generating new business and increased revenue. ​From a brand new website and URL, this client, In less than 6 months, has moved to page 1 of Google, with 6 keywords in the local map pack. You can trust our team to honestly evaluate your current website performance based on actual results from independent companies such as SEMrush and Majestic. Depending upon the results, we will either improve upon what you already have or build a new, responsive, mobile friendly website which will create the professional web presence you desire. ​If you are a current website owner or a serious global entrepreneur, the term Search Engine Optimization (SEO) should be familiar to you. And in today's global and local markets, it is imperative to have a strong online presence. Nothing is faster or changes more often than the internet. What worked yesterday no longer works today. Search engines are always adjusting and fine tuning their evaluation and ranking processes. Ranking consistently in the top of search engine results takes continual work. Creating a powerful online buzz and increased visibility for your website is critical in moving forward and dominating in today's marketplace. Call Hillier Consulting & Marketing, Inc. today to discuss your options and learn what we can do to increase your web presence and enable you to dominate your local market. Remember, if you're not on page 1 of Google, your competition is. Use our free Website & SEO audit tool with actionable information you may apply immediately. organically ranking websites. If you require assistance in implementing recommendations, we would be happy to help. Contact us today to schedule a discovery call. ​Contact us today regarding a free site evaluation by one of our SEO experts. ​​Give us a call at 586.267.7833 for a no pressure consultation.